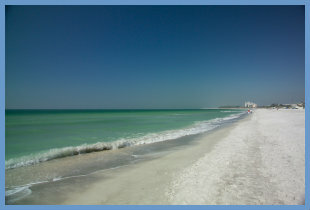 With the real estate inventory levels low in Sarasota, you can still find some reasonably priced condos in beach areas. LIdo Key has 13 condos listed for sale in the MLS. 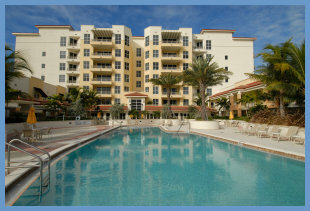 These condos are on the beach, the bay and close to St. Armands Circle. 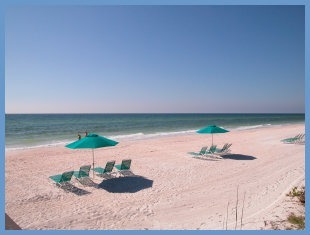 A European-style beach community, residents and visitors have plenty to do: beach activities, swimming, sun bathing, shelling or just walking. 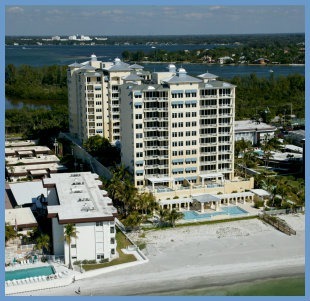 Built in 2005, the One Hundred Central condominium building is well appointed and situated in the heart of downtown Sarasota. There are 95 residences in the building and offices, retail and Whole Food on the ground level. You'll find a variety of floorplans, when available, and plenty of amenities. Pictured below is the rooftop pool on the amenity level.